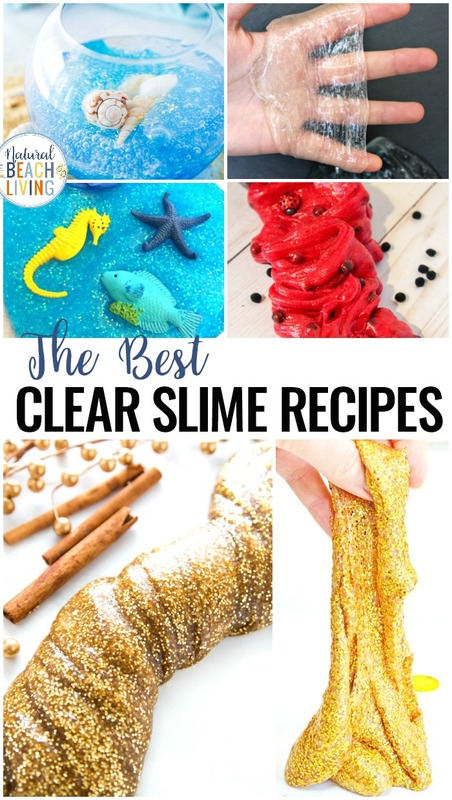 Today I’m going to show you a Clear Slime Recipe and lots of fun ways to enhance it with amazing clear slime recipe ideas. 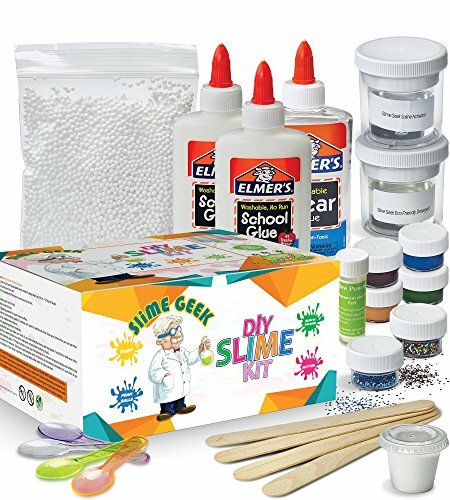 You’ll see how to make clear slime with no fails, and your kids will love pulling, poking, twisting, and squishing this slime for days. 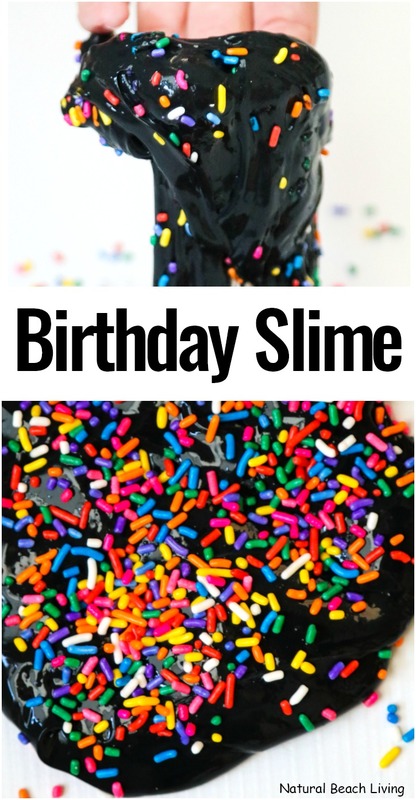 These slime recipes are the best! 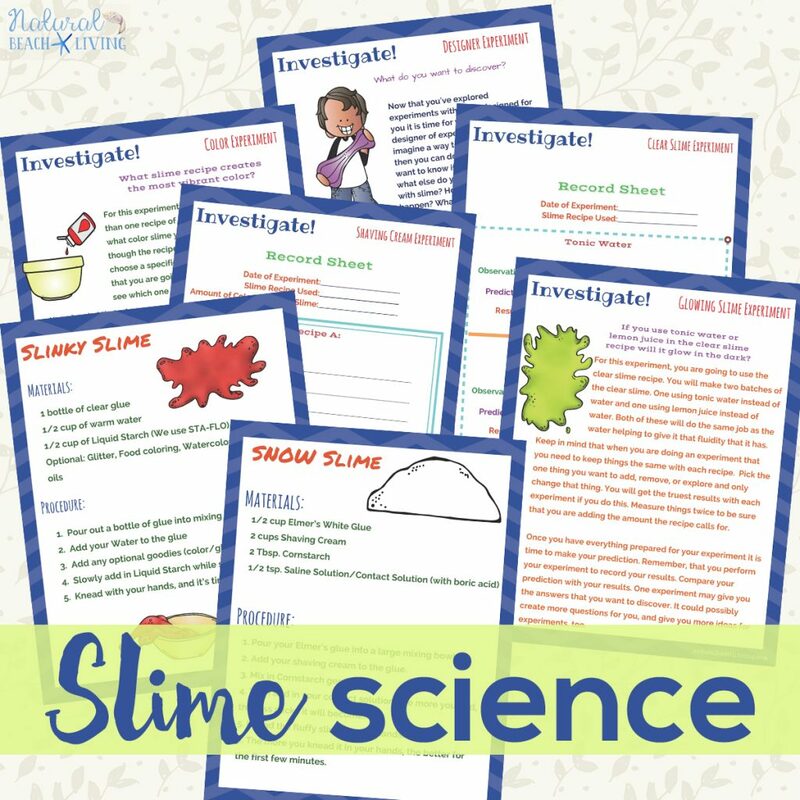 Whether your children prefer playing with a fantastic crystal clear slime or a delicious smelling gingerbread slime, you’ll find the slime recipe you need here. 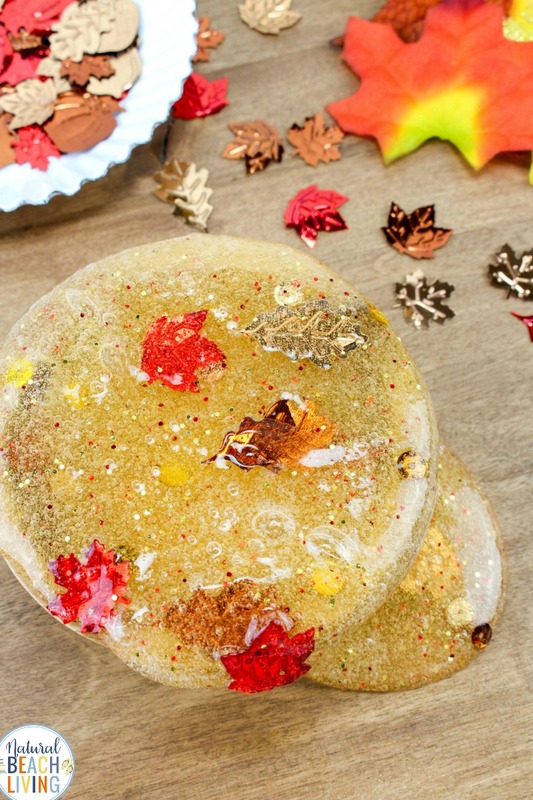 Clear slime is a fun sensory experience, craft, and science idea that kids love. 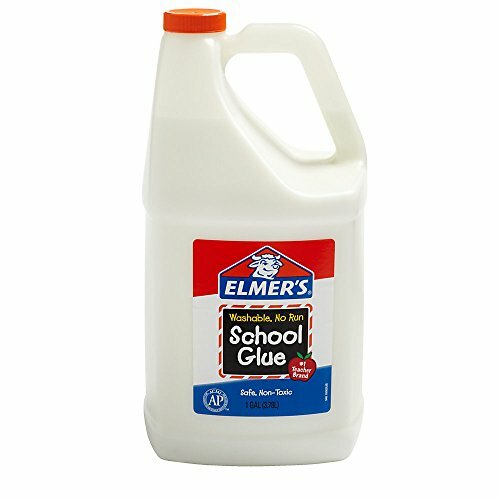 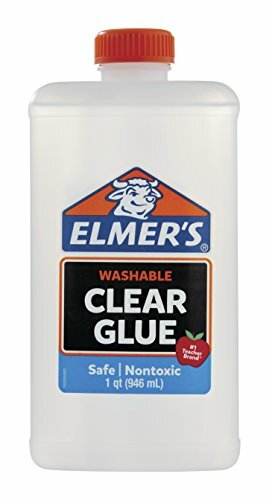 The crystal clear slime recipe you see below will give you the ultimate clear slime recipe with only a few ingredients. 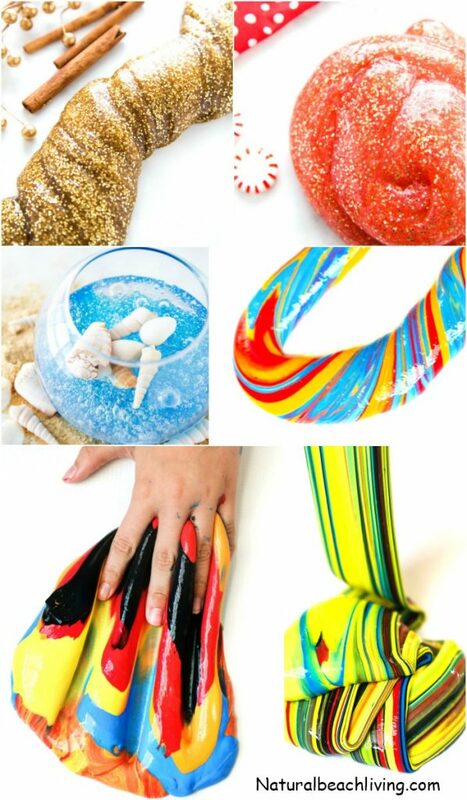 Have fun exploring these clear slime recipes and ideas. 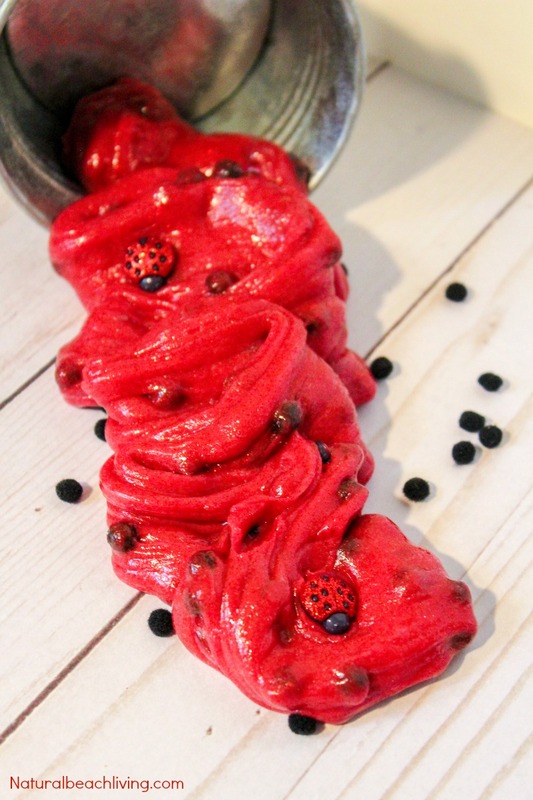 Even adults love some of these clear slime recipes. 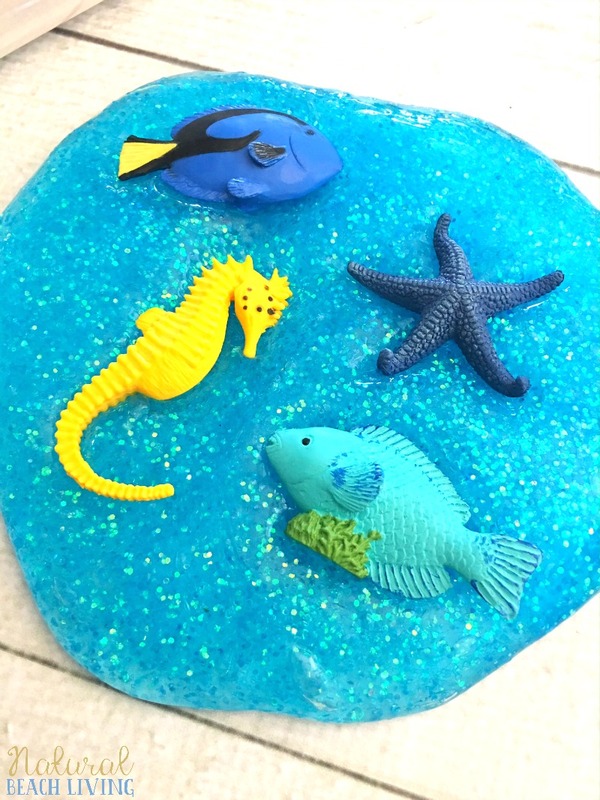 Slime can be relaxing and an excellent way to de-stress. 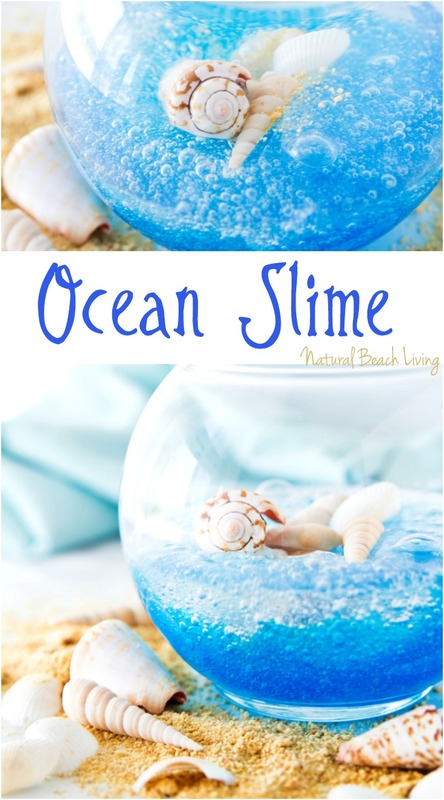 Slime is a fantastic sensory idea for children of all ages. 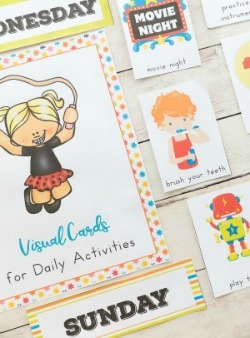 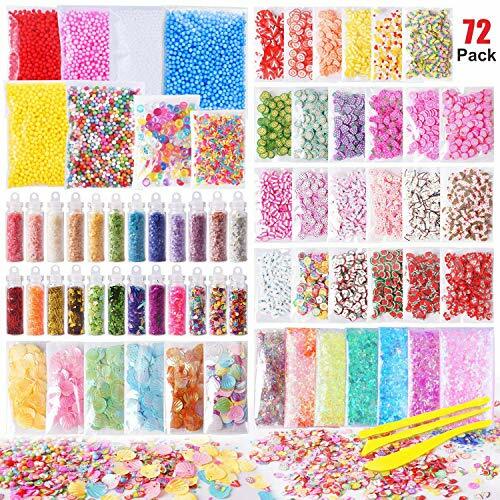 It’s also great for strengthening fine motor skills and working with different textures. 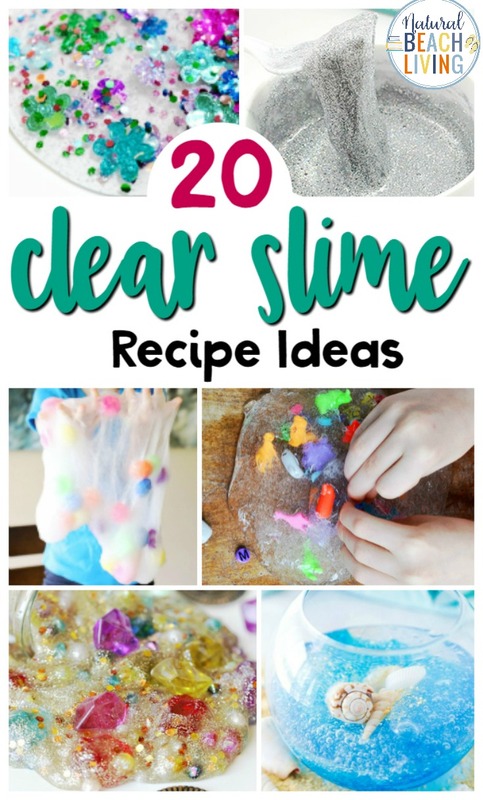 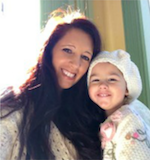 Whether your favorite sensory play idea is clear slime, fluffy slime, contact solution slime, sensory bins, homemade playdough or something else you can find the best slime and sensory ideas here.